Barely-there, natural, ‘is she, isn’t she?’ makeup is totally a look – but if you’re not genetically blessed with clear skin and a radiant glow, it can take more work to look bare-faced than you think. That being said, with the right products, you can easily pull it off. They key is to keep things simple – stick to sheer formulas, creamy textures, and multitasking products for a glowy au naturel look. Like any killer makeup looks that’s all about the base, it all starts with skincare. 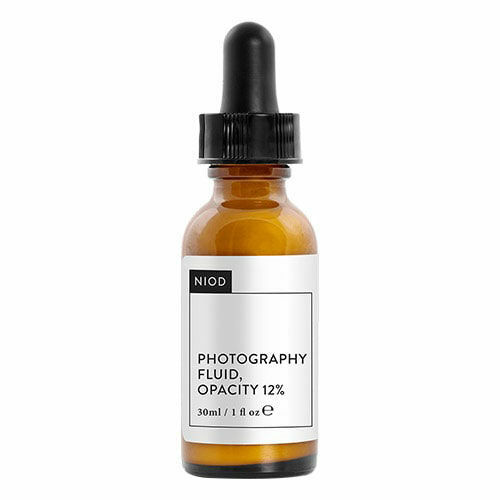 Before you start on concealer and foundation, use NIOD’s Photography Fluid to even out and smooth your complexion. The formula contains clever pigments which blur imperfections and cancel out redness (kind of like an IRL Instagram filter) whilst hydrating skin with an oil-free moisture complex. It’s so good, you might be able to skip foundation altogether. You don’t want it to look obvious that you have makeup, so apply coverage sparingly. 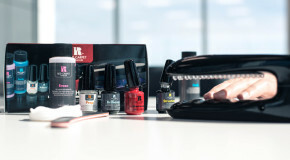 Use a small pointed brush to pinpoint specific areas, and a cream formula for super pigmented coverage – Revolution’s Cover & Conceal Palette has all the options. For dark circles or patches of redness, swipe the pan with your finger and warm the concealer up in your hands before patting where needed. 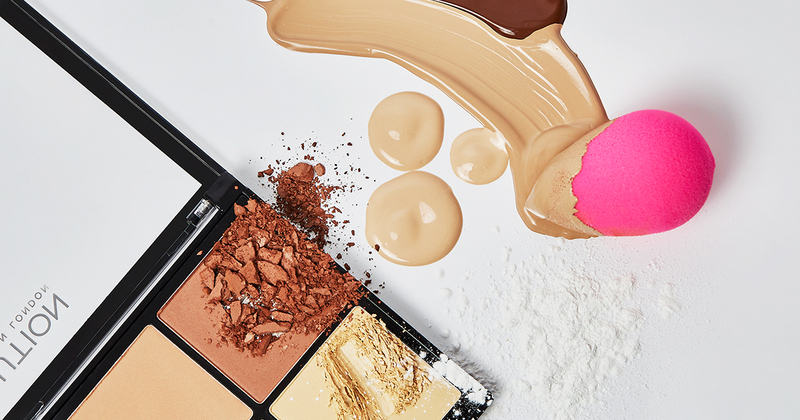 Choose a foundation with a light, thin texture and sheer coverage to subtly even out your complexion. 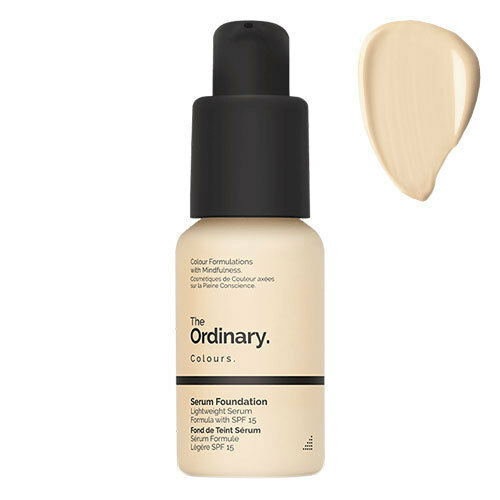 We love The Ordinary’s Serum Foundation, which has a weightless texture but surpsingly good coverage, and no cakey finish. If you need more coverage, then build it up in thin, sparse layers rather than applying one thick one, and blend, blend, blend. 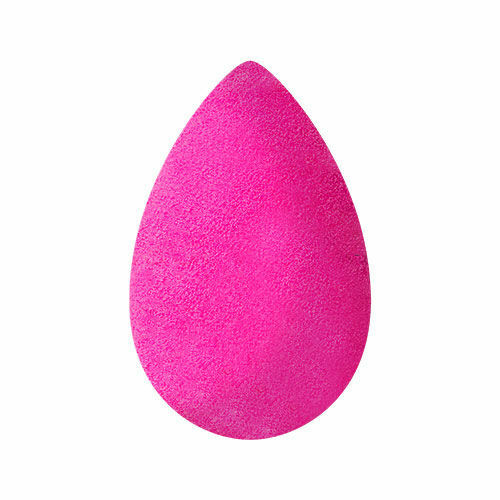 Brush strokes are a telltale giveaway that you’ve got makeup on, so use a Beautyblender instead for a truly skin-like finish. The best thing about the bouncy, sponge texture is that it’s perfect for building up thin layers of foundation, so you can’t overdo it. The result is a more luminous, lightweight effect than you could achieve with brushes. For a regular makeup look, you might use a highlighter to give your skin good glow. 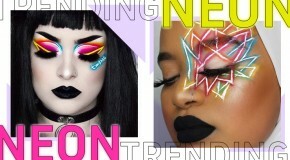 But this is all about being minimal and powders are a big no-no if you want your skin to look bare. Instead, get your face glowing by finishing your look with a radiance boosting finishing spray like Milani’s Make It Dewy Setting Spray. Just spritz all over for a naturally highlighted effect.